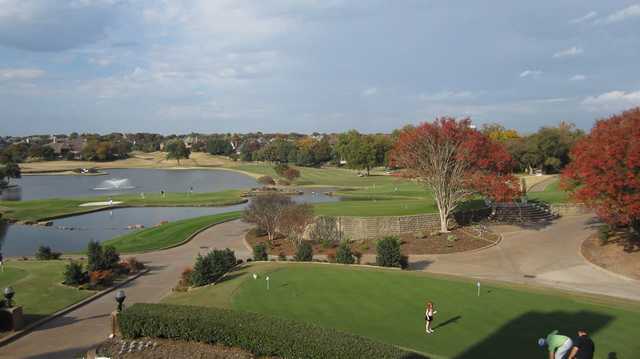 Located at what for now is the end of the north-bound Dallas Tollway is the Stonebriar's Fazio Course, 30 minutes from downtown Dallas and an ideal business or resort getaway because of its convenient location near the generally fast moving north-south thoroughfare. 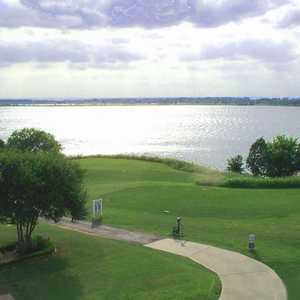 And in addition to the hotel-business conference amenities, there’s the spectacular Tom Fazio route awaiting that is open for play only to resort guests and members of the adjoining Stonebriar Country Club. This place embodies Dallas’ northward surge. 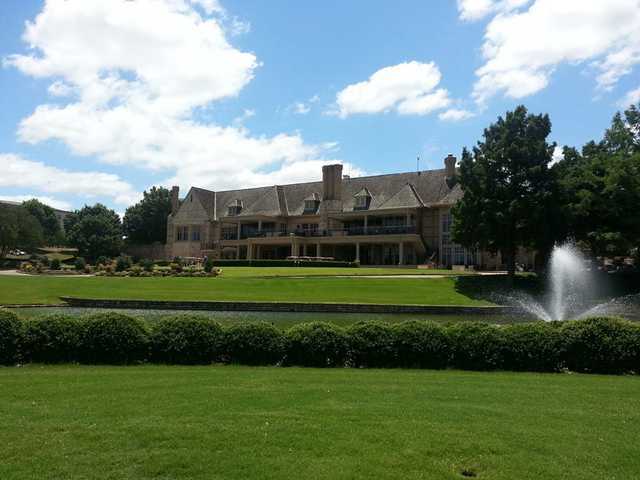 In the 1960s and 1970s, the new construction was further south in Richardson and Plano, when places like Preston Trails defined the suburbs’ northern edge. However, these days the edge is up this way in Frisco. 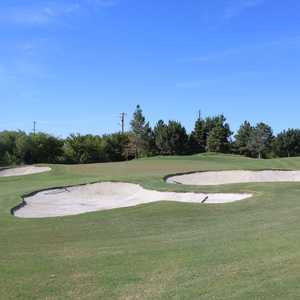 On this once-barren, extremely flat farmland that served primarily as a hayfield lies the still reasonably flat Fazio track (although he moved over 600,000 yards of earth during construction) that is famous for its lightning-fast, Augusta-like putting surfaces. 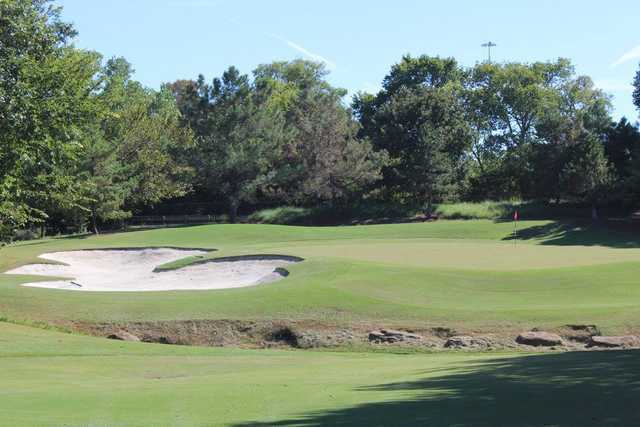 Made up of the new heat-resistant A-4 bentgrass that was installed recently at Fort Worth’s Colonial Country Club, these babies are certain three-jacks if you fail to pay attention to the pin placements with your approach. 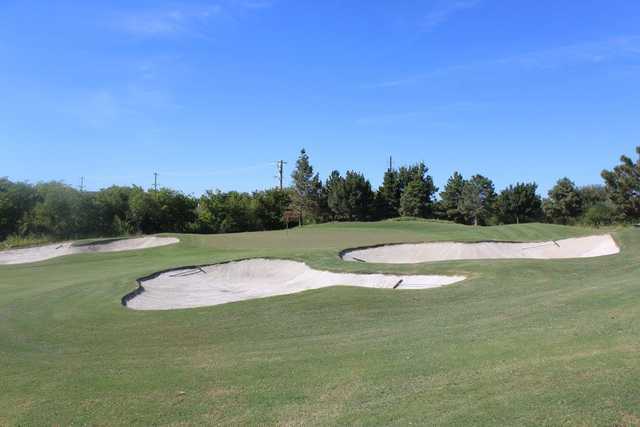 The greens are the signature at the Stonebriar, since Fazio’s layout is surprisingly hacker-friendly, mostly void of forced carries with fairways framed by mounds that seem to push the ball back into the fairway. 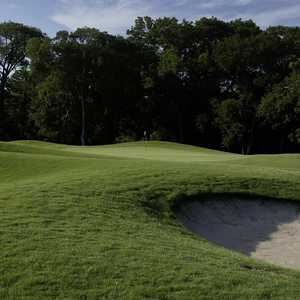 The mounding also has a pleasing aesthetic purpose, making it impossible to see the neighboring fairways and greens. The best hole on the front is No. 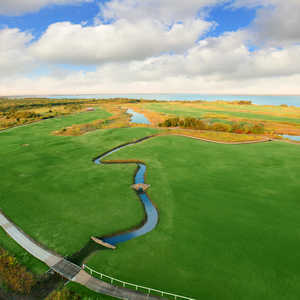 2, a 407-yard doglegger that tees uphill over a wetland and involves an approach over a creek into a bunker-guarded green. On the back Fazio dropped in a 5-acre lake that comes into play on Nos. 11 and 14, both 400-yard-plus par 4s. Bunkers line the fairway on No. 11, and the hole doglegs right against the wind. Besides the lake on No. 14, the deep, multi-level green is the problem most likely to drive your score up. Getting there : From Hwy. 121 north, take the Legacy Ave. exit and west. The clubhouse is on the left side of the street.